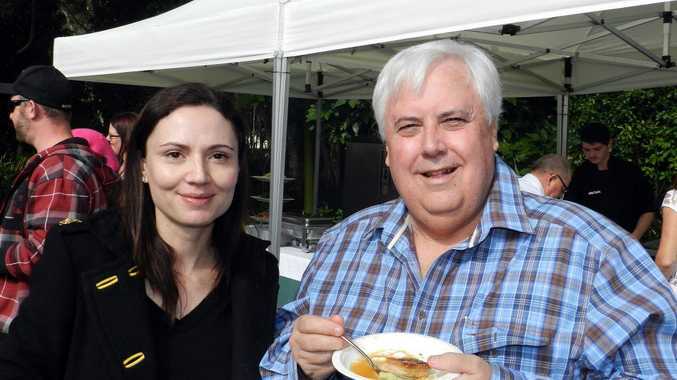 FEDERAL MP Clive Palmer's wife, Anna, will not be the Palmer United Party candidate for the Gold Coast seat of Gaven after being overlooked for preselection. Anna Palmer was one of three people who nominated for preselection, but local businessman Adam Marcinkowski was endorsed as the PUP Gaven candidate. "The executive made a decision based on interviews and experience," said a spokesman for Mr Palmer. "This is how all parties should operate." In a PUP statement, Mr Palmer described Mr Marcinkowski as a "keen and driven candidate".